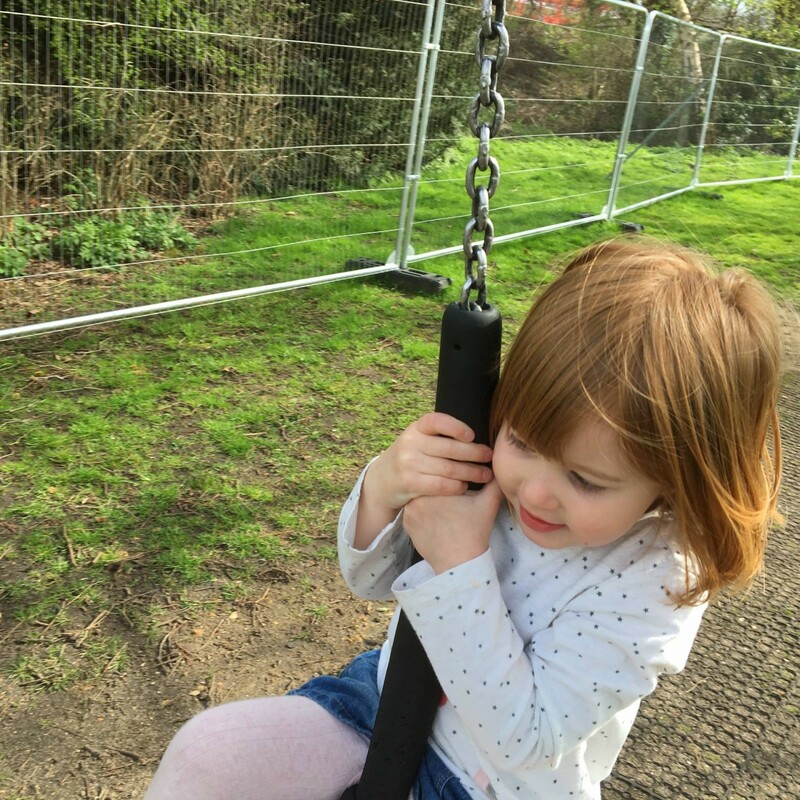 Alice loves the zip wire and we are lucky that there are about three different parks near us that has one. Love the photos. Parks are great for getting really natural photos with their enjoyment in. N’s rubbish on a zip wire. He needs someone at the beginning to get him on, and someone to catch him – otherwise he lets go on the rebound without waiting for it to go back and stop! Last time he went on one he fell off head first! 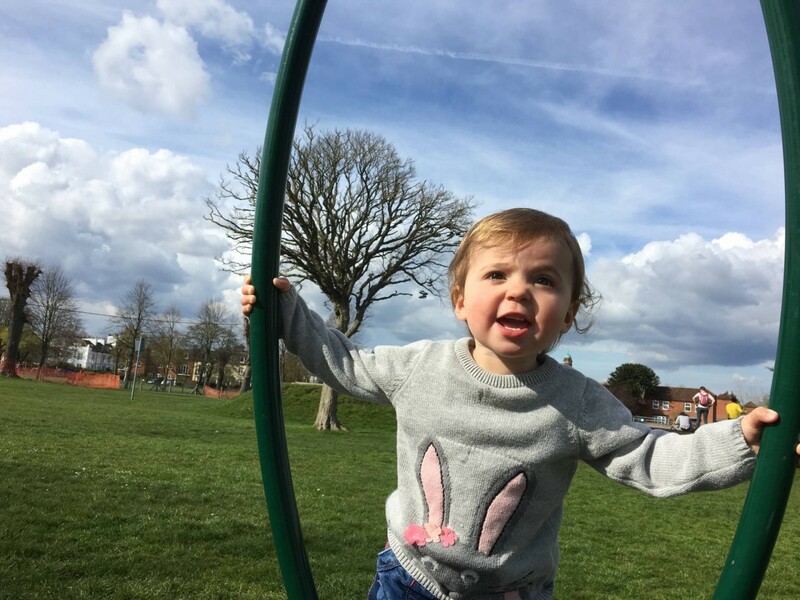 Isn’t it great when the sun comes out and the park becomes a more regular place to visit. Lovely photos of your beautiful little ladies! Great pictures, Holly is looking so grown up!